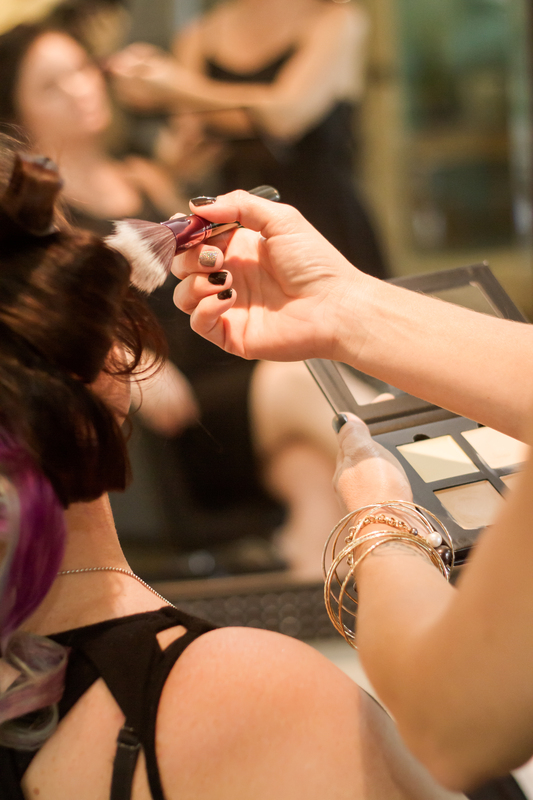 At our relaxing Makawao hair salon, we want to make sure you leave with your desired look. Pictures are greatly appreciated. We use a PPD, DMDM Hydrantoin and Resorcinol free color line. Our product lines are all-natural lines that are high quality products that have the finest ingredients. They are eco-friendly, cruelty free, and do not carry harsh chemicals. We use products that are free of PPD (paraphenylenediamine), Resorcinol, DEA (diethanolamine), Sodium Lauryl Sulfates, Parabens, Formaldehyde, Toluene, Mineral Oils, and DBP (phthalates). chemicals, sulfates, gluten, and parabens. You are see more information about all our products on our products page. Allow our experts stylists to help you decide the best look, the best treatment, or color to keep you looking fresh, and updated. A precision haircut for men. This service includes a shampoo, blow-dry, and a chance to experience our wonderful product line that our stylist feel will fit your hair needs. A hair cut designed for the individual needs of a woman. Your stylist knows the importance of a gorgeous hairstyle. Your stylist also understands that your hair cut is a big part of your personal appearance. We will help you choose the perfect hairstyle. This service includes a shampoo, blow-dry, and a chance to experience our wonderful product line that our stylist feel will fit your hair needs. We’re kid friendly! We love to make your little darlings look great! Our kid’s haircut is a special service just for the little ones. Let our stylists who are great with kids trim off the extra fly-away’s. Our stylists are dedicated to helping you maintain your new cut and style. A bang trim is one of the ways we help you maintain your cut. Come in for a quick trim in-between haircuts. This service colors your hair from roots to ends. This is all over color and is one dimensional. The hair is lifted and color deposited in one step. It is used most frequently to cover grey hair but can also be used to change the color of your hair. This services focuses on your roots regrowth. The hair is lifted and color deposited in one step to match the color of your previous colored hair. It is used most frequently to cover grey hair but can also be used to change the color of your hair. About 50-60 foils. The whole head has foils. This is a great way to add dimension to your hair. You can choose a dramatic or natural look when it comes to this service. Highlights are a great way to slowly go lighter as well. About 25-30 foils. A portion of your hair is foiled. This is a great way to add dimension to your hair. You can choose a dramatic or natural look when it comes to thi service. 8-12 foils. Around your face is foiled. Thisis a great way to add a little pop to your hair. Sometimes all we need is a little change. A painting technique applied by painting the hair rather than using foils. You can achieve many different effects from this service. You can get a soft natural highlight all the way to a strong punky look. There is never a solid demarcation line or regrowth, this coloring technique grows out very natural. A painting technique applied by painting the hair. To achieve this look you would generally have darker roots that gradually get lighter towards the middle of your hair and a shade or two lighter at the ends. This coloring technique grows out very natural. A demi-permanent treatment. It last for about six weeks before it washes or fades. This treatments fills your hair cuticle to give your hair shine and helps smooth flyway’s. The gloss can be clear or tinted. Tinted gloss can cancel out brassiness or add additional color to bring out the desired hue in your hair. Gloss treatments are not an alternative to color, but they help refresh your current color and hair quality. It has been called insurance for the hair. Olaplex is free of aldehydes, silicone, sulfates, phthalates, DEA, gluten and has never been tested on animals. 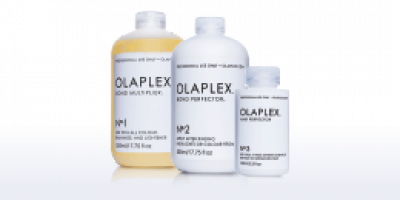 Olaplex reconnects broken disulfide sulfur bonds in the hair that have been broken during thermal, mechanical and chemical services. Olaplex is a wonderful product to add to any hair color service, your hair will love you. 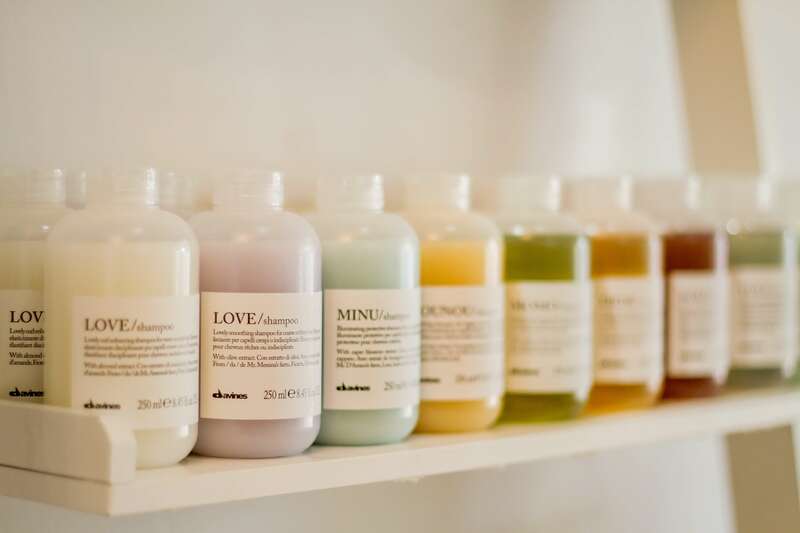 Enjoy a scalp massage while our wonderful shampoos and conditioners hydrate your hair. 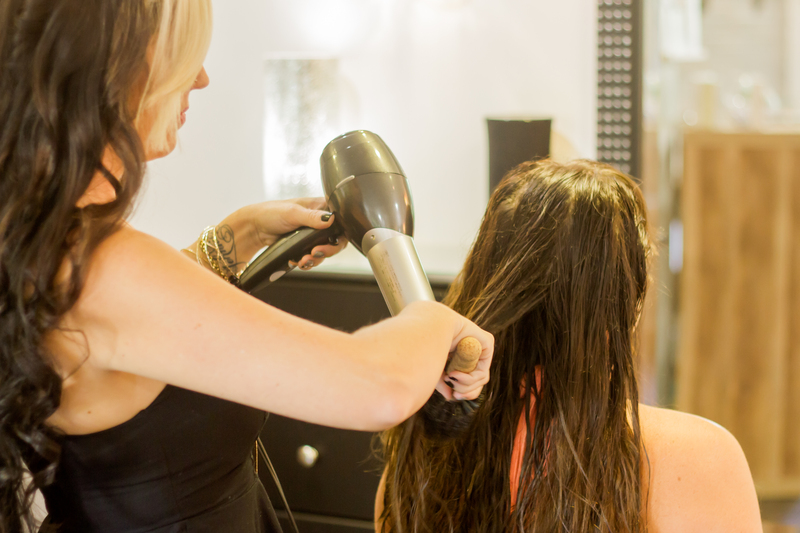 A blow-dry is not included but we will not leave your hair dripping on the way out. 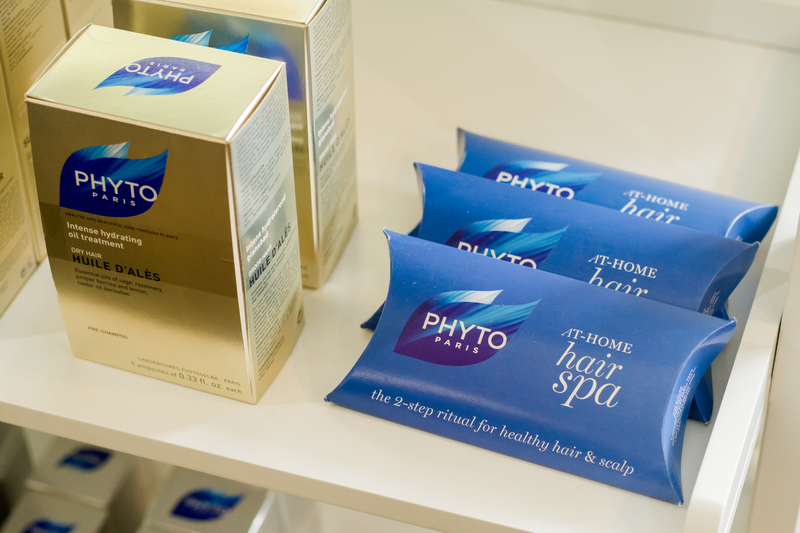 Your hair is washed, blown dry, curled or straightened and styled with our Phyto hair products. You’ll end up with a beautiful style that compliments your look. This treatment is very relaxing. The scalp treatment consists of a dry brushing of the scalp with a boars head handmade brush. This helps lift all the dead skin cells of our scalp clearing away dandruff, and oil. Then an 100% essential oil serum is massaged into the scalp. 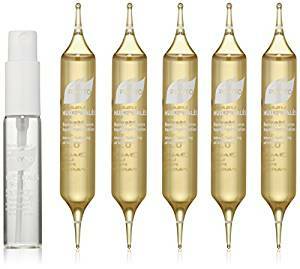 While the serum penetrates into the scalp, a hydrating oil is applied to the mid shaft to the ends of the hair. This treatment is left on for 20 minutes. You then receive a shampoo and conditioning service, followed by a blow dry, and style. Something not to be missed, this is an experience all on its own. The deep conditioning treatment is a wonderful way to hydrate and bring some life back to your hair. We have different masks to choose from. You can discuss with your stylist which mask is best for you. The masks consist of dry hair, color treated hair, ultra-dry hair, and smoothing for unruly/frizzy hair. These treatment masks are on the hair for about 20 minutes. A scalp and head massage is performed during this treatment. The hair is then washed out and blown dry. Just for the Bride!!! Your hair on your Wedding Day reflects your personal style and the style of your wedding. 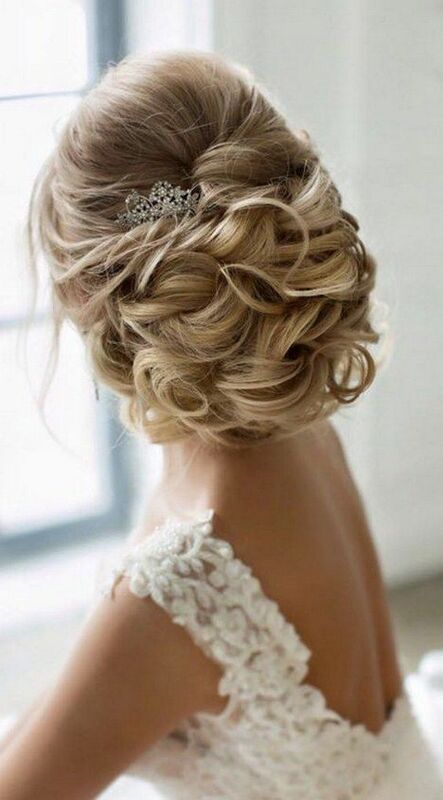 Let us create beautiful cascading curls or a chic and sophisticated updo for you. Bring in pictures so you and your stylist can play with ideas for your big day. Please come in with your hair dry (and the dirtier the better.) If wanting flowers or pins, please bring them in and we can pin them in exactly where you would like them and your hair will be styled perfectly. . We highly recommend a consultation before booking your wedding appointments. 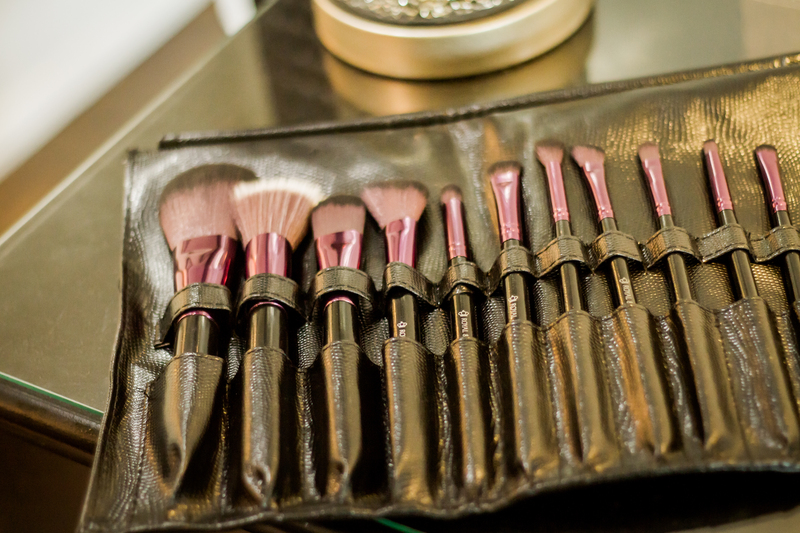 Your features are highlighted and enhanced with our expert make-up artist’s brushes. Scheduling a make-up trial run is very important, see our Trial Run service below for more information. It is important for a Bride to look her best. However, It is also important for her Bridal Party to look their best as well. Our expert stylists will create a style for your Bridemaid or Bridal Party that looks beautiful. Please bring in pictures and/or flowers if you desire to include them in the updo. Having a trial run is very important for a Bride. This trial run helps our stylists and make-up artists know exactly what to do on your wedding day. You will also be able to make suggestions in order to get exactly what you need on your big day. 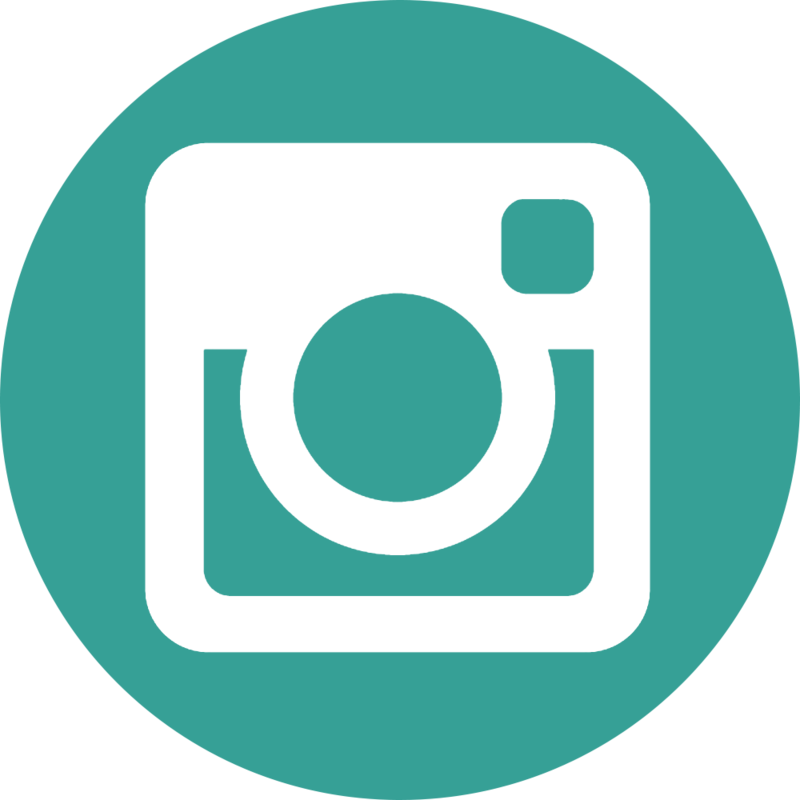 Please follow and like us on Facebook and Instagram for additional discounts and promotions. We schedule appointments according to our stylist’s availability and specialty. If you are running late, please let us know and we will do our best to accommodate you. Arriving late will likely limit the time allocated for your service. Please notify us within 24 hours to change or cancel any appointment to avoid being charged a 50% service fee. No-shows will be charged 100% service fee. Gratuities are not included in the price of services and cash gratuity is greatly appreciated. This website uses web analytics service provided by Google. the data collected from this cookie with any other data held by Google. This website utilizes Conversion Tracking and Custom Audience pixels from Facebook. A cookie will be saved onto your computer for the purposes of Facebook advertisements. The data collected is anonymous. 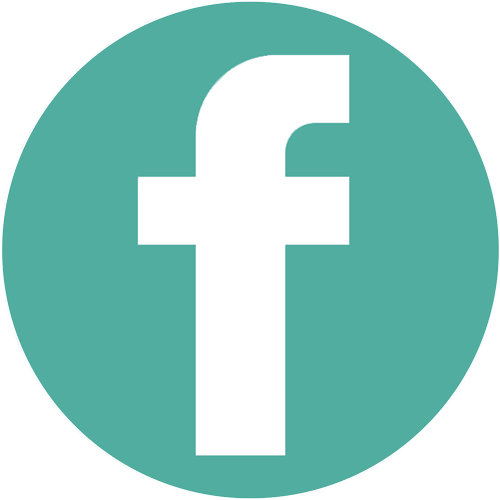 is able to connect the data with your Facebook account and use them for their own advertising purposes. Facebook conversion tracking also allows Facebook and its partners to show you advertisements on and outside Facebook. from Facebook on one phone or computer that choice is applied everywhere you use Facebook. yourself, such as your name, address, email address, and phone number. emails by unsubscribing at the bottom of any email we send.